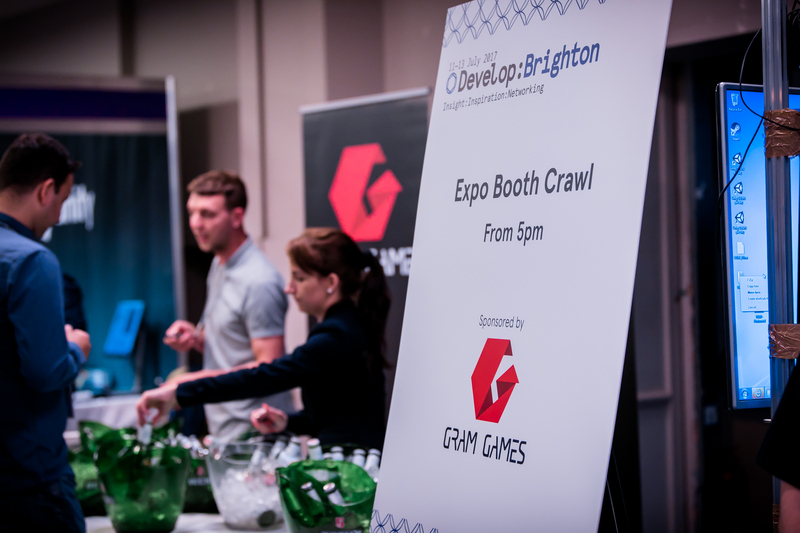 Develop:Brighton offers a range of sponsorship opportunities to help you achieve your marketing & promotional goals. Whatever your aims, there’s something to suit all pockets and we love coming up with bespoke and fun ideas. From ice cream vans to giant deckchairs, we’re always happy to chat about how we can help you get your message across. Below is a list of some of our most popular sponsorship oportunities. 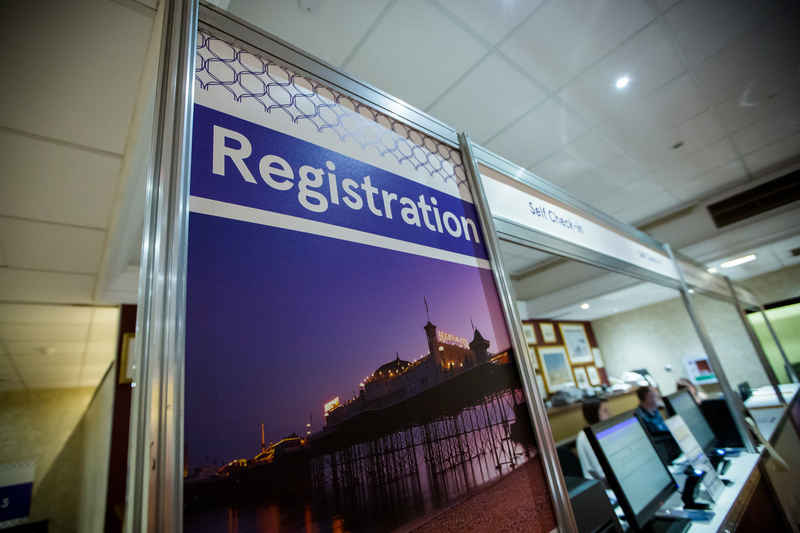 Develop:Brighton offers cost effective stand packages that provide exhibitors with a ready-to-go stand for a successful expo presence. Booths are available in a range of sizes from 6m2 are charged at £395/m2. 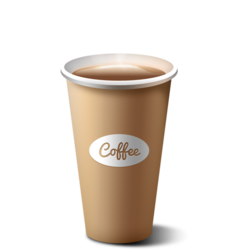 Taking place at regular intervals throughout the 3 days, this gives you the opportunity to get your branding in front of attendees as they linger over their caffeine fix. - Inclusion in one pre-event promotional email with logo and copy sent to our database of approx 7,500 developers (based on date of sponsorship signed and availability). 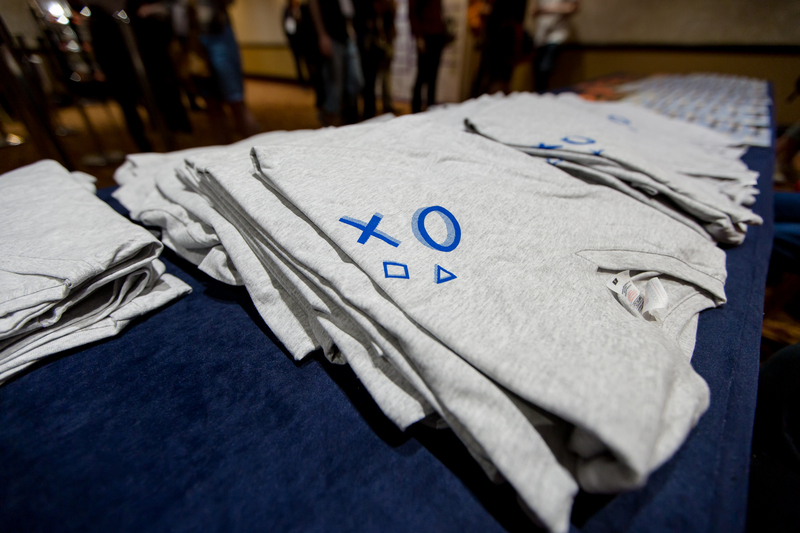 Registration is where all badges are handed out so it’s the first port of call for all attendees, speakers and media. 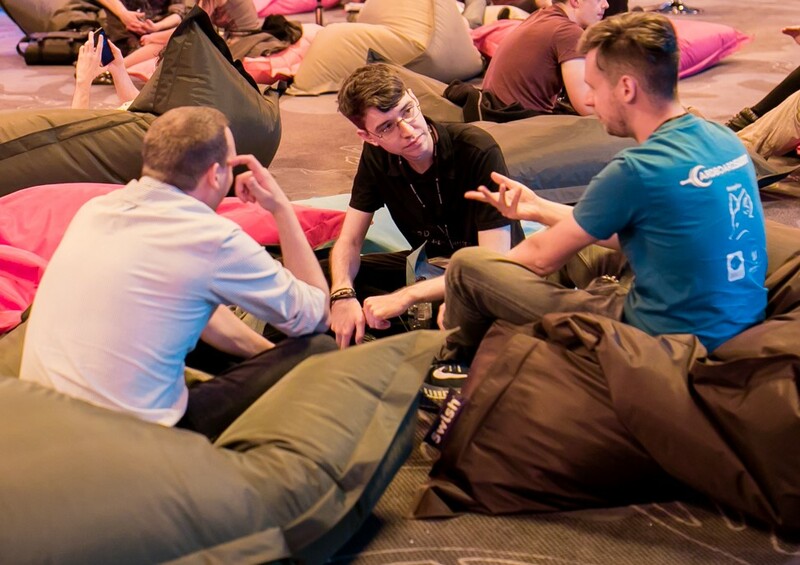 There are a very limited number of sponsored sessions available within the conference programme that are available on a first come, first served basis. - Inclusion in one pre-event promotional email with logo and copy sent to our database of approx 8,500 developers (based on date of sponsorship signed and availability). Taking place from 5.00 on Wed 11 July, this is your opportunity to promote your company as attendees relax over a cold (and free!) beer as they walk the expo floor. Located close to the expo floor, the Press Office is open for the duration of the conference and is the first port of call for all media. - Approx 7,500 developers (based on date of sponsorship signed and availability). 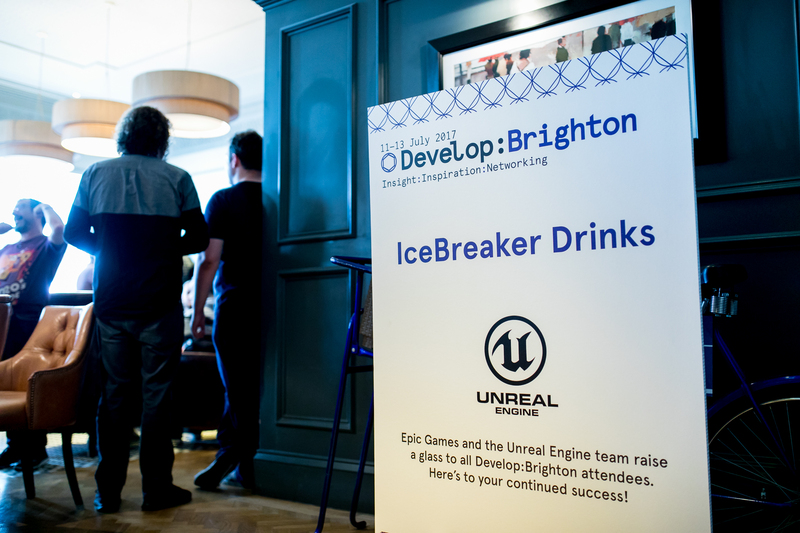 The IceBreaker Drinks take place on the first night of the conference (Tues 10 July) and are open to all attendees. 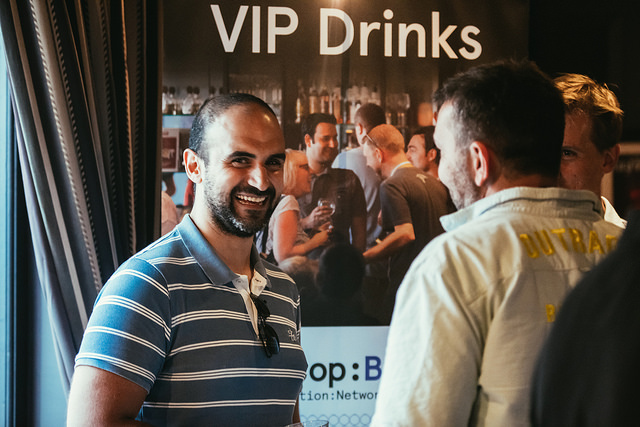 They offer the perfect opportunity to get your message across as delegates relax over a beer and meet up with old and new friends. 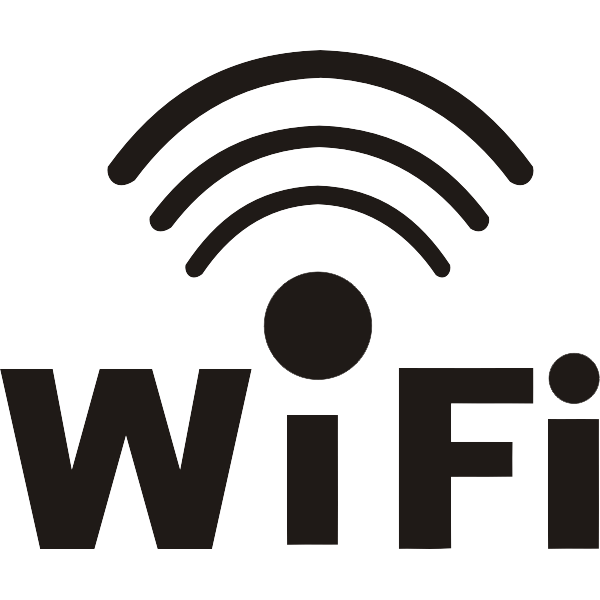 Free wi-fi is available to all delegates, press and expo visitors throughout the conference areas. This offers a branding opportunity on the landing page of the conference wi-fi login, together with pre-event and onsite promotion. Included in all conference delegate bags, the T-shirts are highly sought after by attendees and offer a great way to get your message across both during and long after the conference. Worn by all conference attendees, these neck cords attach to the badge holders and offer a highly visible way of promoting your company. 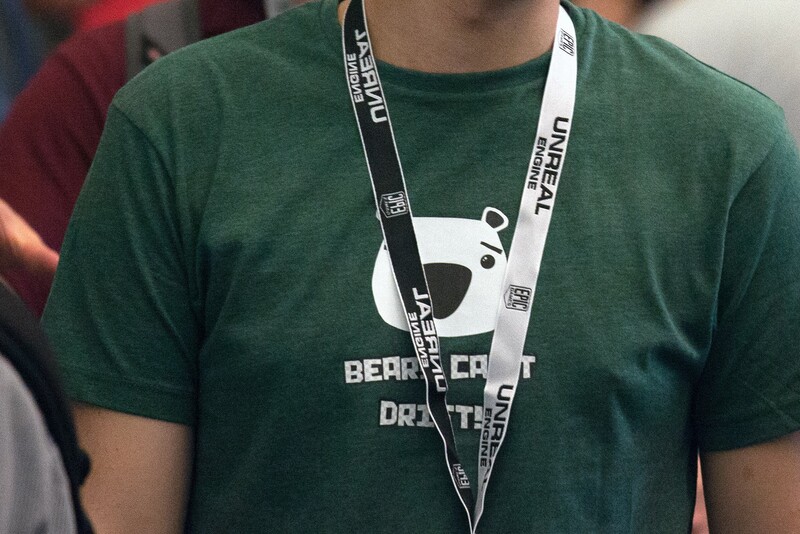 Your logo will feature on both sides of the conference badges worn by all delegates, speakers, press and expo visitors. 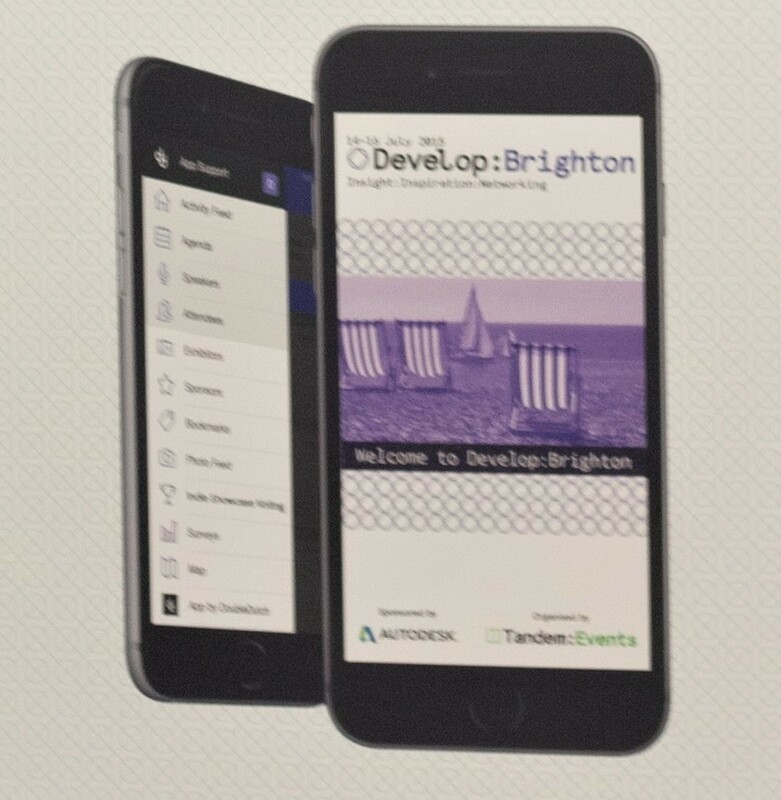 The conference app gives you the perfect platform to send your targeted messages to attendees at selected times during Develop:Brighton. 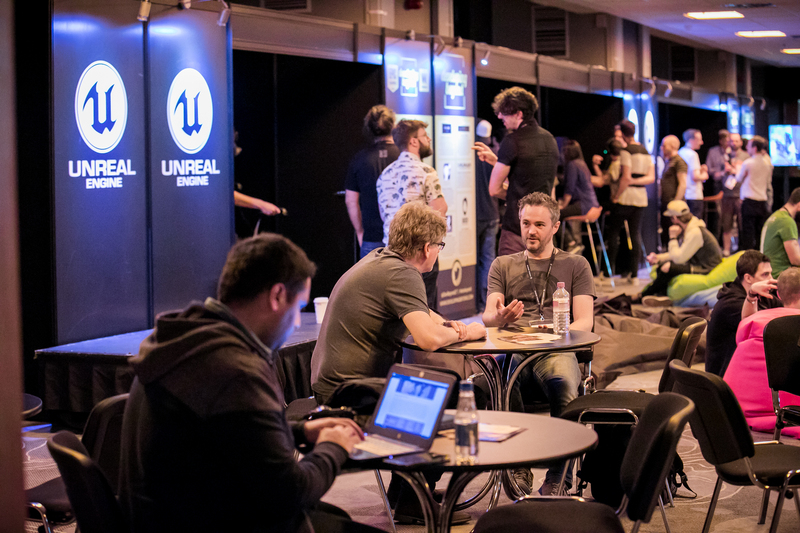 The Indie Showcase will run from 11 - 12 July within the expo and will feature 10 unpublished independently developed games shortlisted by a panel of experts. 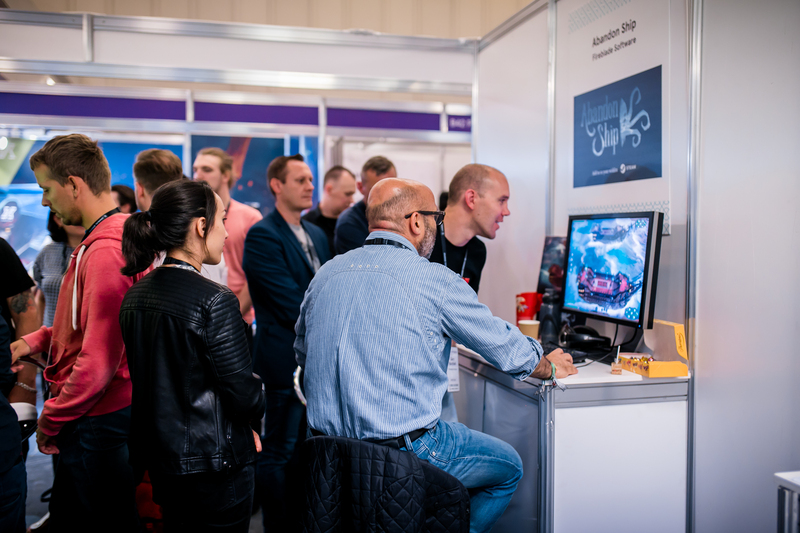 Delegates will have the chance to play all the games on display and can vote for their favourite game via a "People's Choice" ballot at the event and one of these games will go on to be overall Indie Showcase Winner. 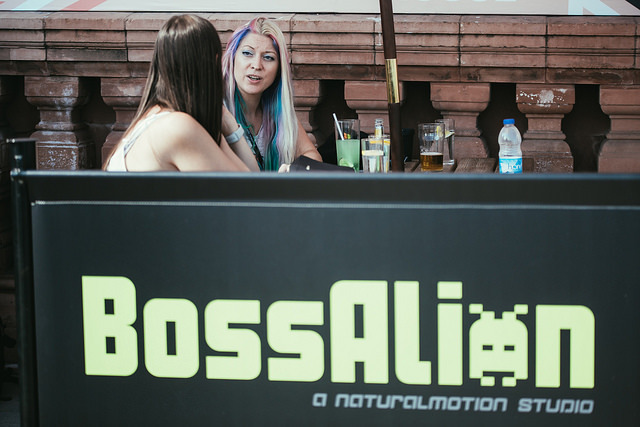 This offers a great opportunity to promote your company in a key location within the event. 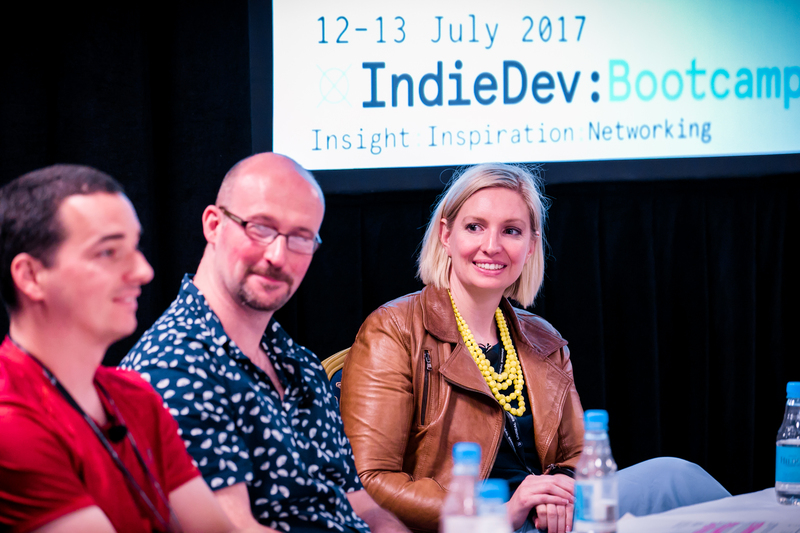 - Branding within the Indie Showcase onsite. 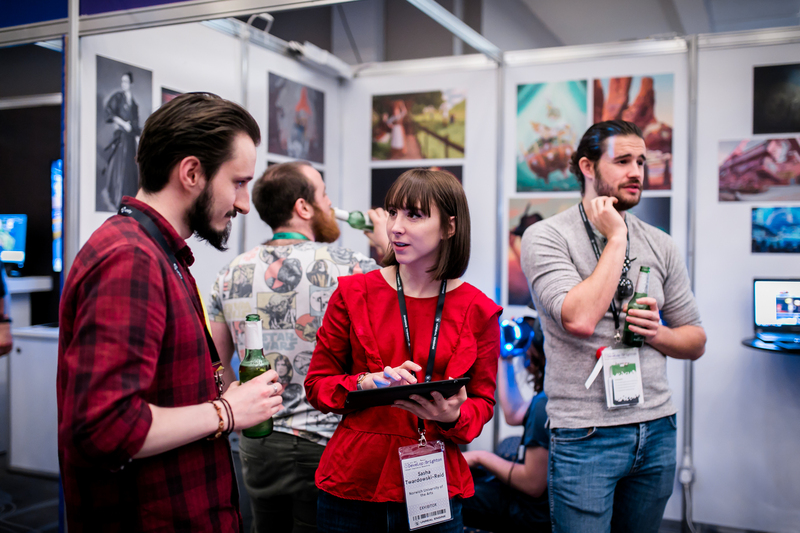 - Area in the Indie Showcase for sponsors materials. Located at the heart of the expo, this offers a great opportunity to promote your company in a key location within the event. 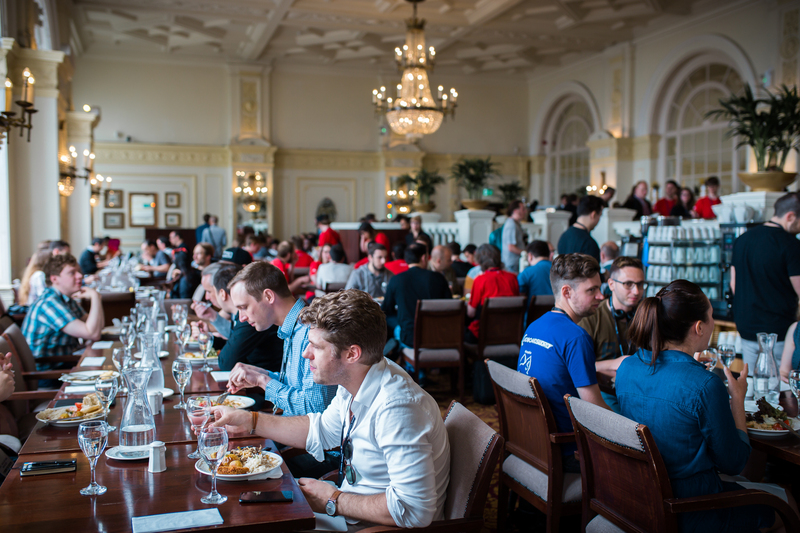 The Networking Bar & Lounge is used by attendees for meetings and networking throughout the course of the event, as well as for all scheduled delegate coffee breaks. 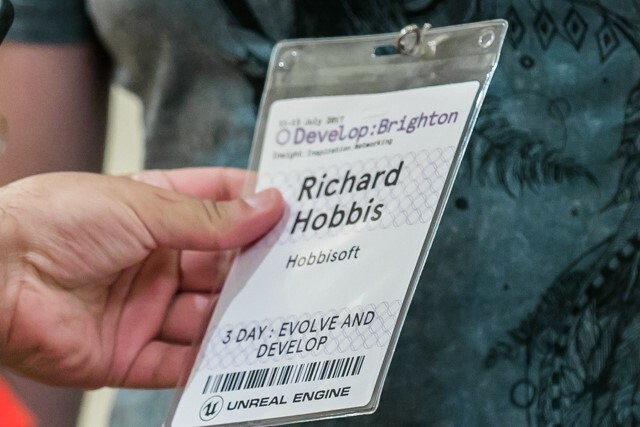 Meet@Develop is our online meeting tool which is available to all attendees in advance of the conference and onsite. 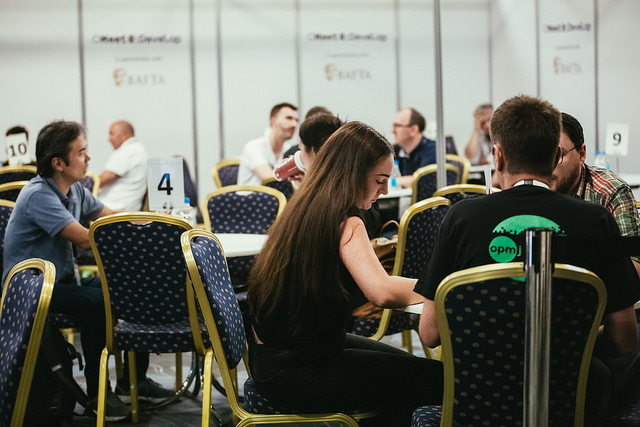 Get your brand in front of delegates from when they first register right through to at the event itself. Located at the very front of the hotel, this gives you the opportunity to make sure your brand is one of the first things people see on arrival and is highly visible to attendees and the public alike.